This ganache, reminiscent of a chocolate bar, is for the many milk chocolate lovers. It makes a luscious, creamy filling for the Milk Chocolate Caramel Tart and is also excellent to use to frost a cake, but will require the larger amount of heavy cream for a spreadable consistency. • Into a food processor, break the chocolate into pieces. • Into a 2 cup glass measure with a spout or into a small saucepan, weigh or measure the cream. • Have a fine-mesh strainer suspended over a medium glass bowl. 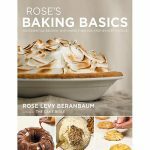 MILK CHOCOLATE GANACHE is excerpted from Rose’s Baking Basics © 2018 by Rose Levy Beranbaum. Photography © 2018 by Matthew Septimus. Reproduced by permission of Houghton Mifflin Harcourt. All rights reserved. Process the chocolate until very fine. Pour the corn syrup over the chocolate. With the motor running, pour the cream through the feed tube in a steady stream. Process for a few seconds until smooth, scraping the sides of the bowl as needed. If the cream was not hot enough and the chocolate is not melted completely, scrape the ganache into a bowl and heat it as described in the Baking Pearls. Press the ganache through the strainer. If using for a filling, reheat it if necessary to a pourable consistency. If using as a frosting, let it sit for 1 hour. 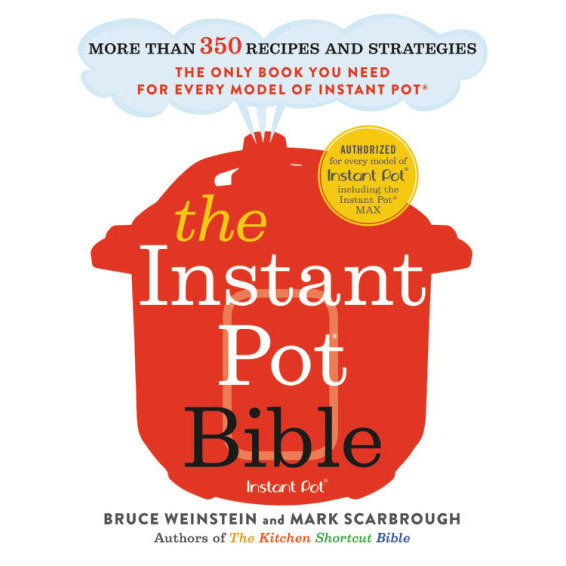 Cover the bowl with plastic wrap and let it sit for several hours, until the mixture reaches a soft frosting consistency (70º to 75ºF/21º to 24ºC). STORE AIRTIGHT: cool room temperature, 2 days; refrigerated, 2 weeks; frozen, 3 months. • If using milk chocolate with lower than 40% cacao, the filling will be sweeter and less firm, so you will need to increase the cacao percentage by adding unsweetened chocolate. Calculate how much you need based on the difference in percentage: For each 1% below 40%, you will need 1 gram unsweetened chocolate per 100 grams milk chocolate. For example, if your milk chocolate is 35%, which is 5% lower than 40%, you will need 5 grams unsweetened chocolate for every 100 grams of milk chocolate, which equals 22.7 grams for 454 grams/1 pound.